1. 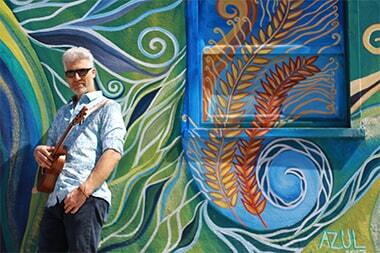 No tutor to teach you. 3. Do not know how to start. 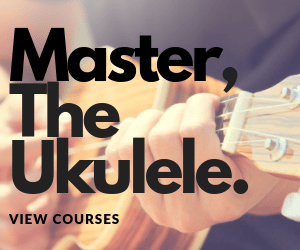 If you are also encountering these problems and want to overcome them then ‘Uke Like The Pros’ is just the thing for you. 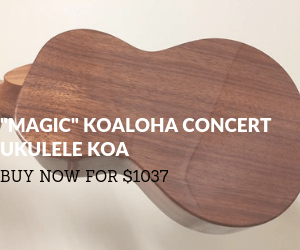 This online platform will give you everything about ukulele playing from the zero. 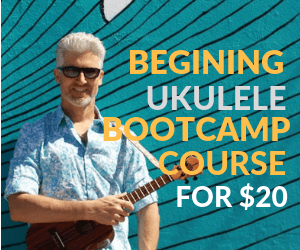 The instrument knowledge, chord progressions, fretboard learning, everything you can get on ‘Uke Like The Pros’. 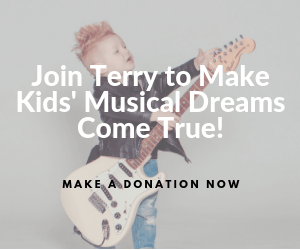 But learning the fretboard and playing the ukulele are two different parts. 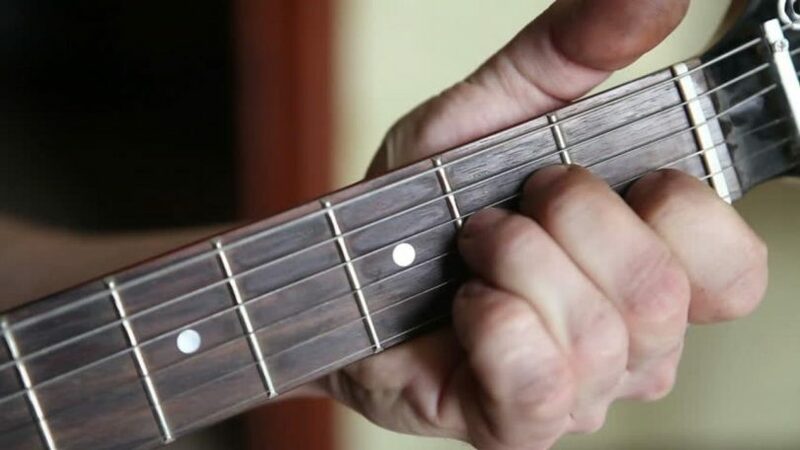 Many people have complete knowledge of fretboard but they do not know how to convert this knowledge into something that soothes the ears. 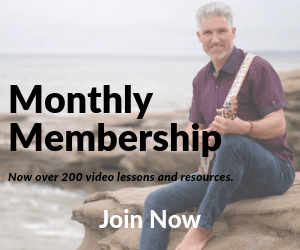 Uke Like The Pros gives you the best tutorials online to make that happen and achieve your ambition. 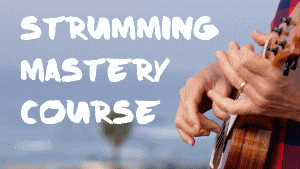 These tutorials will help you know your progress and give an idea about the further steps to be a master in playing the ukulele. 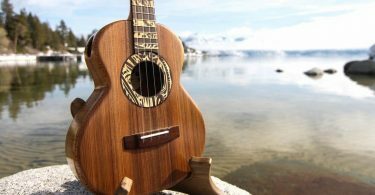 You can also find ukulele songs to play and ukulele song lyrics to get an idea and practice your passion. 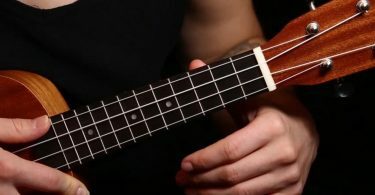 So if you are looking for ukulele music online and want to know the complete music theory of ukulele then visit ‘ukelikepros.com’ and become an expert. 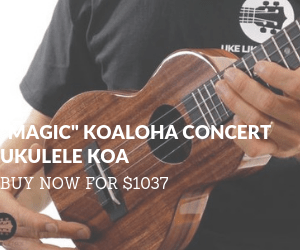 Uke Like The Pros will plan your journey from an amateur to a professional.